Closed. 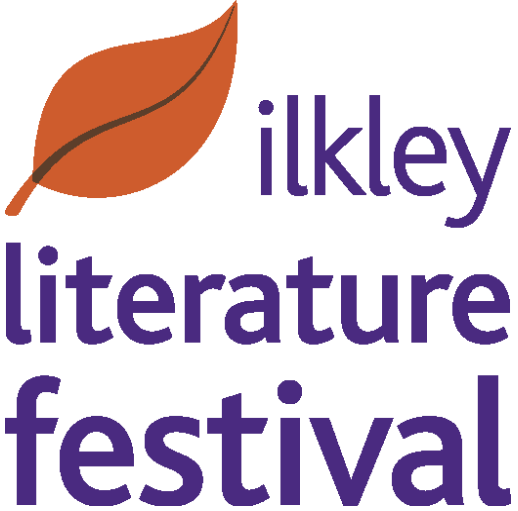 The Ilkley Literature Festival’s Apprentice Poet in Residence is an opportunity for an exceptional, emerging poet who is based in the Northern region and at the start of their career. As Apprentice Poet in Residence they will shadow this year’s Poet in Residence, Daljit Nagra. The apprentice will also spend time at Festival events and stage their own Fringe or other reading/event/workshop as appropriate.